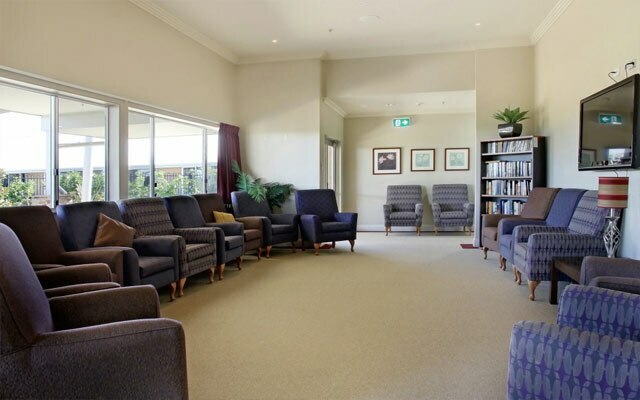 Welcome to our facility, a residential aged care facility. 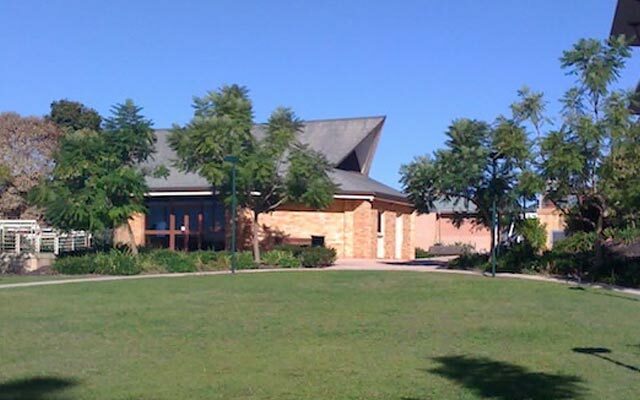 Storm Retirement Village is a ministry of the Anglican Diocese of Newcastle, based in Taree on the mid north coast of NSW. 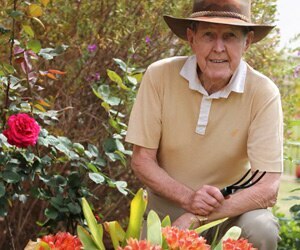 "Continuing Care in a Christian Environment"
Storm Retirement Village was established in 1989 as the result of the generosity from the late Mrs. Valerie Hughes, who bequeathed a significant sum of money to establish an Aged Care Facility in the town of Taree, similar in concept to the Mowll Village in Castle Hill. 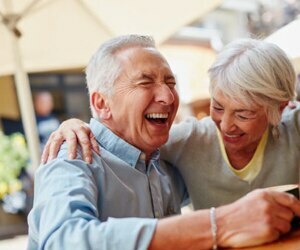 Storm Retirement Village employs three Diversional Therapists and Recreational Activities Officers whose objective is to improve the quality of life for our residents. Residents' personal care is provided for with hairdressing salons in the Hostel and Nursing Home and a qualified hairdresser carries out a full range of hair care services for residents. 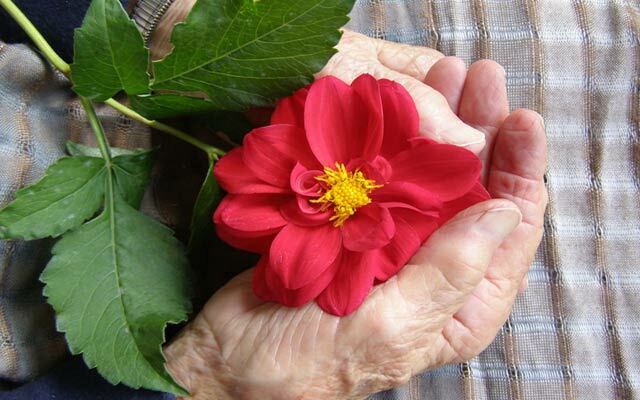 Community Care provide care for clients in their own homes. This is an important component of our care service, as it keeps the client in their familiar environment for longer. 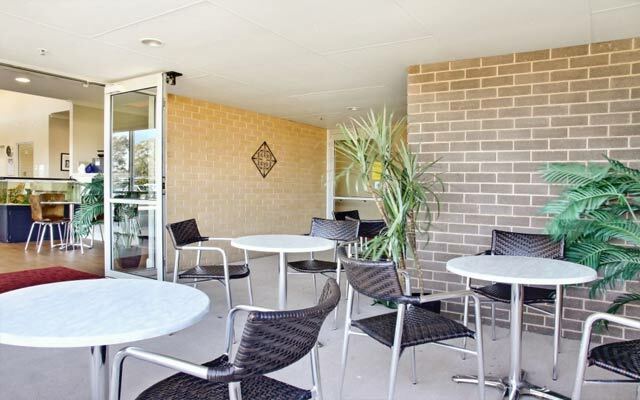 In September 2001, 20 Community Aged Care Packages were established at Storm Retirement Village. This has grown to a total of 32 clients receiving care each day. There are 18 Villas constructed of brick and tile, provided with carpets, security screens to all windows and doors, kitchen with built in cupboards and electric stove. Space is provided for a refrigerator and dishwasher. Most of the units have 2 bedrooms with attached garage. Click here for typical floor plan. 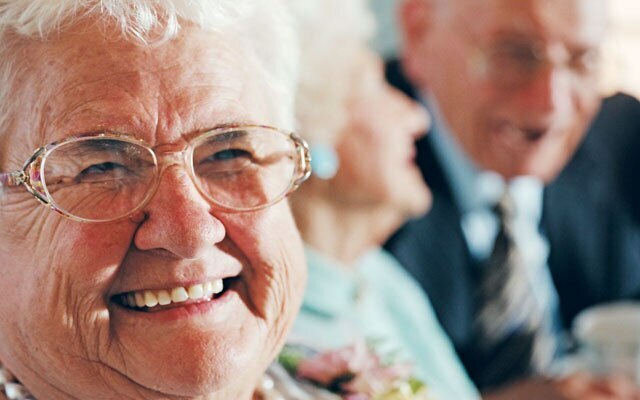 High care residents are accommodated in Milton Fowell Court, Storm's 55 bed Nursing Home, where full care is provided to frail aged residents who require high level care. 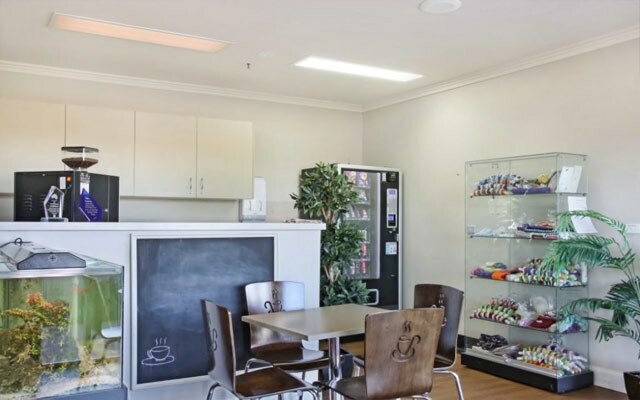 Milton Fowell Court is spacious, with the most modern appointments currently available and is designed specifically to meet the needs of residents who require continuous nursing care. 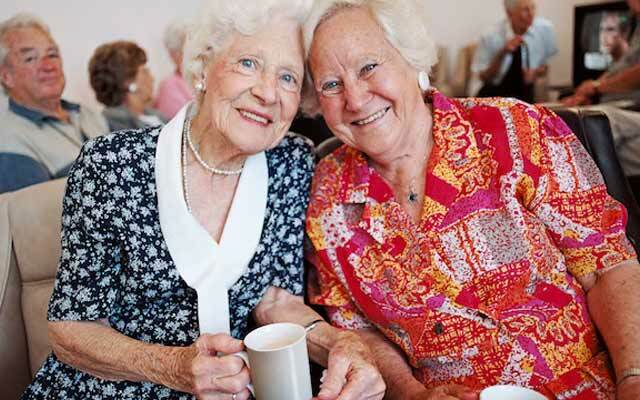 Storm Retirement Village provides respite care for both low care and high care people in our Hostel and Nursing Home. This is usually short term to allow a carer some "time out" when we care for the person in our facility. 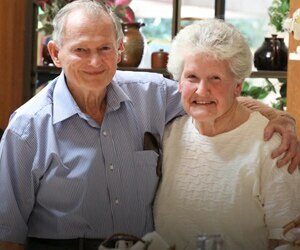 The staff at Storm Retirement Village is trained to provide the best in care of the aged. We take pride in knowing our staff is well trained for each of their special responsibilities. 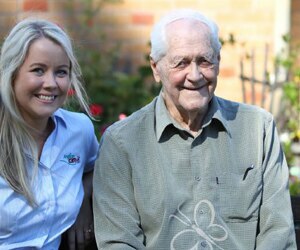 All Care Staff have the appropriate qualifications in Nursing or Aged Care. Administration and ancillary staff all benefit from ongoing on the job training. 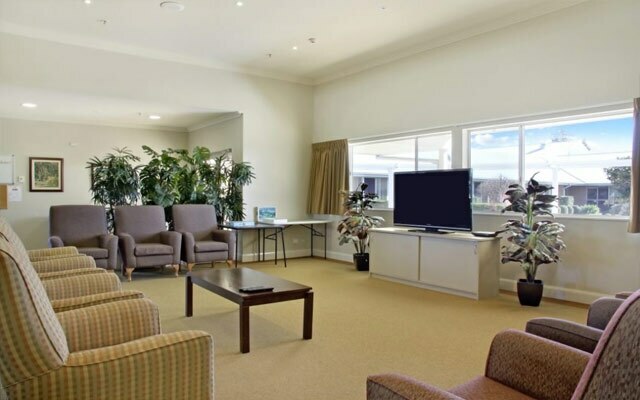 The Aged Care Standards and Accreditation Agency conducts on-site inspections and audits of all facilities that provide residential care. This is to ensure that residents receive the best possible care. We have always received reports indicating that we fully comply with 44 standards of care, in both high care and low care. There are ongoing "spot checks" by the Agency. 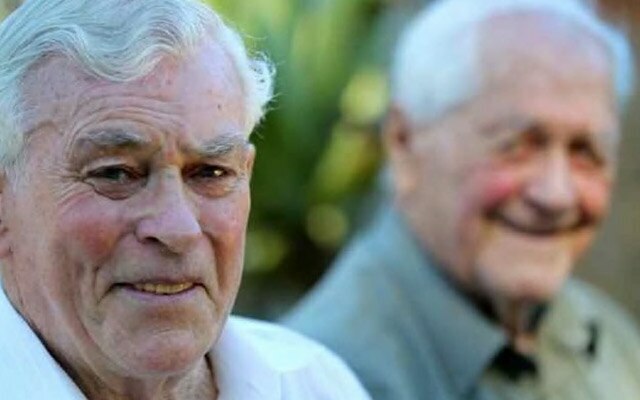 Before anyone can enter residential care, there is an assessment process to be carried out by the local Aged Care Assessment Team (ACAT) which states the requirement of the prospective resident as either high care or low care. The ACAT can be contacted at 56 Albert Street, Taree, Phone (02) 6592 6900, or through your own doctor. 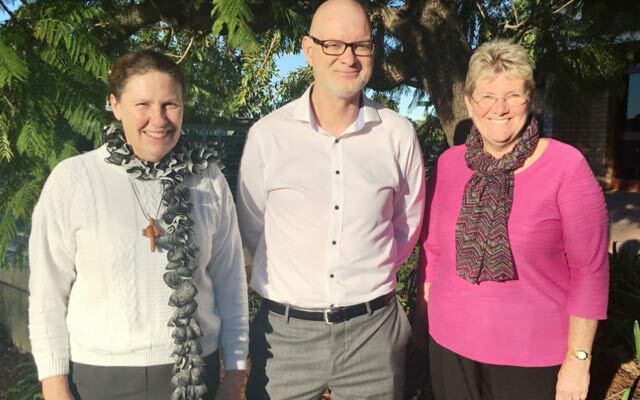 You can make an initial enquiry with Anglican Care’s Retirement Living Coordinator, Denise Rickman on 02 4958 0091 or email – deniserickman@anglicancare.com.au. Denise will send you an information pack that will include an application form. The application form needs to be completed and returned to Denise. The application is then placed on the nominated waiting list/s and a letter will be sent to you informing you of same. Does it cost anything or am I under any obligation when placed on the waiting list? How long do I have to wait for a unit? This is difficult to answer. Waiting times are approximate and we can never guarantee the length of wait. This is why it is very important to plan ahead and place your name on the waiting list well before you may actually require a unit. What happens if I am not ready to take up the offer of a unit when it is offered to me? You remain on the waiting list in the same position. When you are offered a unit and you are interested, we invite you to view the unit. All information, especially costs, will be explained at this time. If you accept the unit, you will be asked to pay a 10% deposit, and this will hold the unit for a maximum of 3 months. If anything occurs and you change your mind or cannot sell your home within this period, the deposit will be fully refunded. 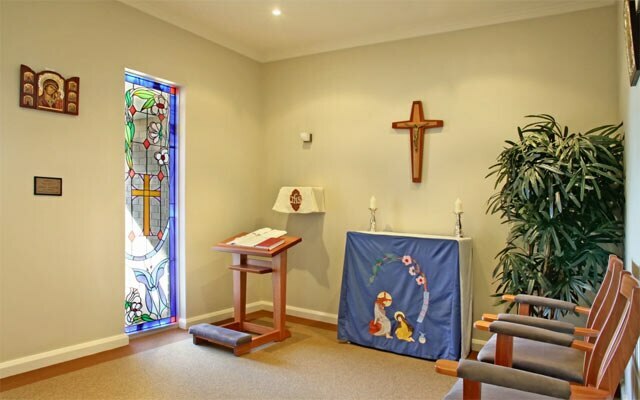 Unfortunately Anglican Care does not allow pets in our retirement living villages. Would I be eligible for rent assistance? You will need to check with Centrelink based on your personal situation. Who is responsible for the maintenance of my home? Anglican Care is responsible for the maintenance of your home and this is funded by your recurrent charges. Is there an emergency call system?